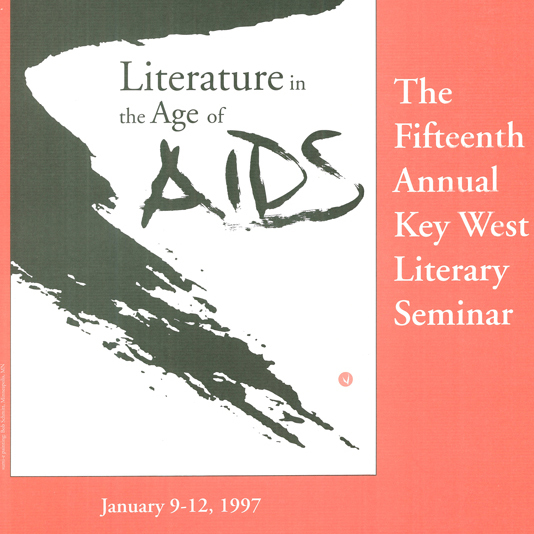 Coverage of the 1997 Seminar: "Literature in the Age of AIDS"
How Has the Presence of AIDS Altered the Way We Write? What’s It Like to Write about AIDS in a Phobic Culture? Why Doesn’t the Public Trust the Press?